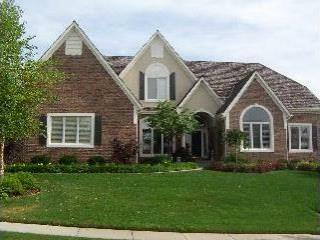 View 15,000+ Kansas City Metro Homes For Sale! Majority of Homes Sold In 30 Days and for 99% of List Price! Have A Buyer's Agent Represent Your Best Interests! At The Jason Brown Group, we represent our client's best interests all the way through the real estate process and we can help YOU achieve your real estate goals, whether that means buying an area home, selling an area home... or both! 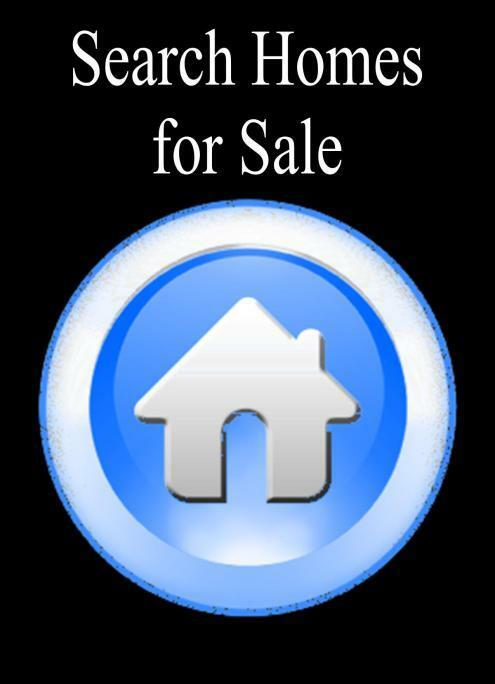 Want To Search All Kansas City Area Homes For Sale? 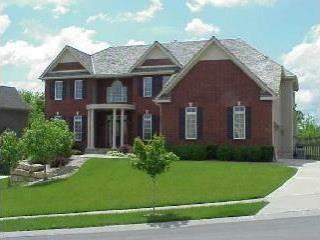 Start searching all listed Kansas City homes for sale here on our site! We don't just show you our brokerage listings, we show you ALL of the THOUSANDS of metro Kansas City listings, including homes for sale in Kansas City, Johnson County KS, Overland Park, Lenexa, Olathe, Shawnee, Leawood, Gardner, Prairie Village and the surrounding Kansas City areas. 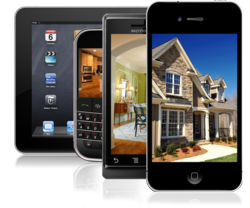 Listings are updated daily and we offer FREE Automatic Email Updates and Search Saver features... CLICK HERE TO SEARCH AREA HOMES FOR SALE! Selling Your Kansas City Area Home? With years of experience and a proven track record, we guide Kansas City home sellers through the entire sale process! When hiring a Kansas City Realtor to sell your home, choose a knowledgeable, experienced Realtor who understands where today's home buyers are searching for homes and who networks with local buyer's agents to get your home sold... CLICK HERE FOR HOME SELLING ASSISTANCE! Buying A Kansas City Area Home? Our knowledge of the Kansas City real estate market allows us to provide expert guidance when assisting Kansas City home buyers with their purchase! We provide the information you need, when you need it and we understand that although you can see thousands of homes online, actually buying your home is another matter entirely... CLICK HERE FOR HOME BUYING ASSISTANCE!